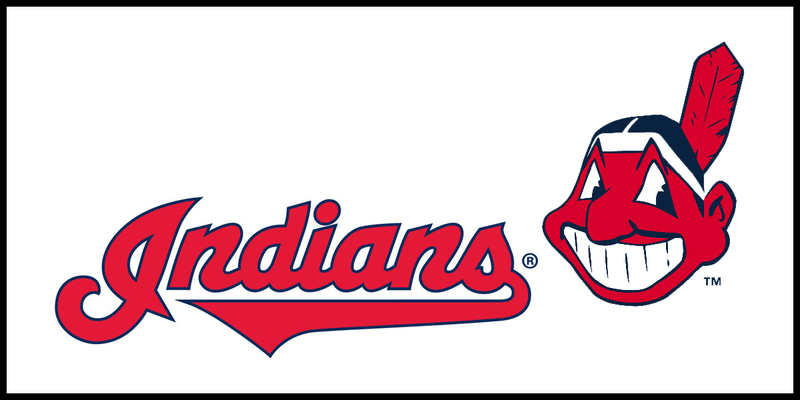 Plover, WI – August 10, 2018 – The Women In Trucking Foundation will auction off the ceremonial first pitch for the Cleveland Indians game, taking place on September 23, 2018 at Progressive Field in Cleveland, Ohio. Proceeds from this auction with be used to fund scholarships for women in the trucking industry who are seeking training in the fields of driving, safety, technical or leadership. Earlier this year, the WIT Foundation provided thirteen scholarships to women. The application period for scholarships is currently open through August 31. Information can be found at www.womenintruckingfoundation.org. The highest bidder in the auction will throw the ceremonial first pitch at the Sept 23 game against the Boston Red Sox and also receive four game day tickets. Bids may be entered online at https://www.32auctions.com/firstpitch2018.